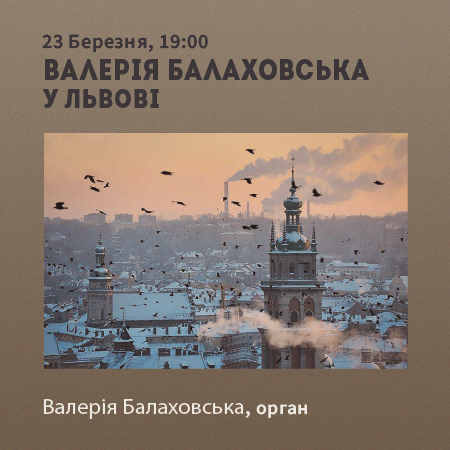 The soloist of the National House of Organ and Chamber Music Valeria Balakhovska in Lviv with the program "From Baroque to the Present". She graduated from the National Music Academy of Ukraine, specializing in piano and organ, Valeria Balakhovska has perfected the technique of organ performance with famous masters. Works, and pieces by contemporary composers. 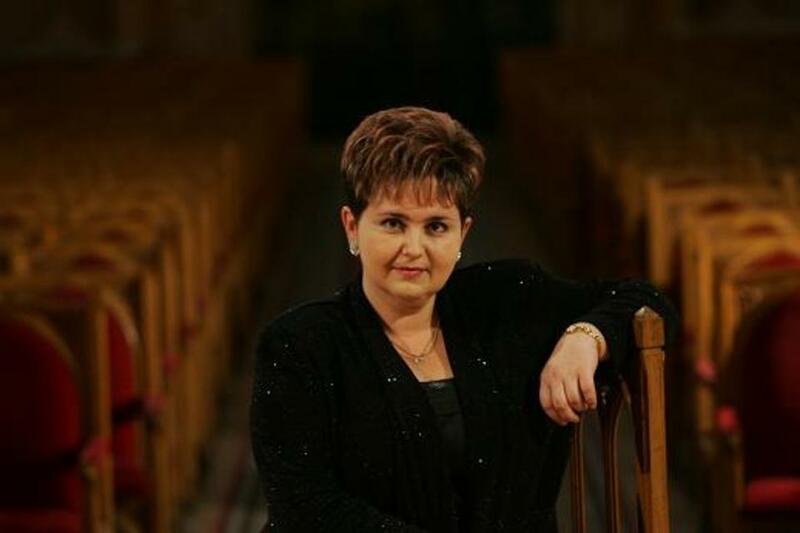 Valeria Balakhovska gets many tours in Ukraine and abroad, takes part in international organ festivals, radio and TV programs.